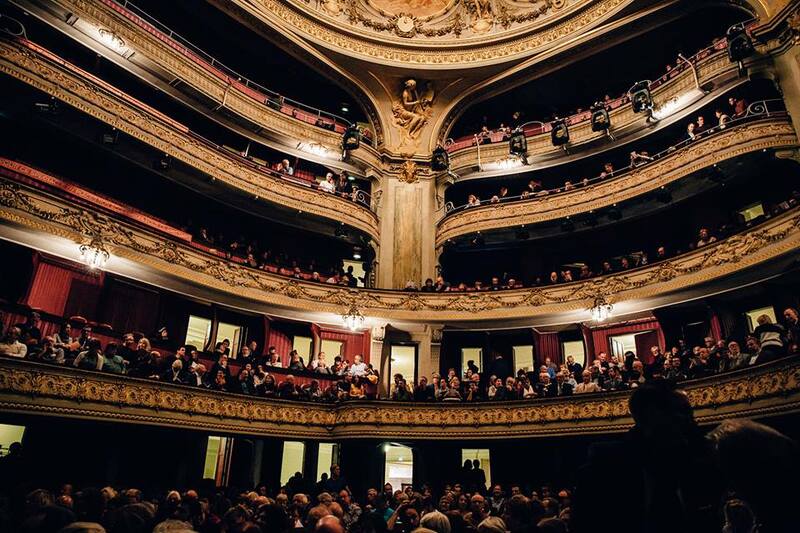 BIM BAM 2019, the 7th International Theatre Festival for (Early Years) Children will be hosted by Toihaus Theatre Salzburg in Austria from 9-31 March 2019. They are looking for high-quality artistic productions from the areas of theatre, dance, music and performance that are suited to an audience aged 0 to 6. The deadline for application is May 15th 2018. 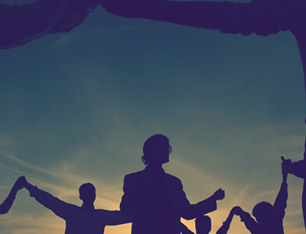 Find the application details here! 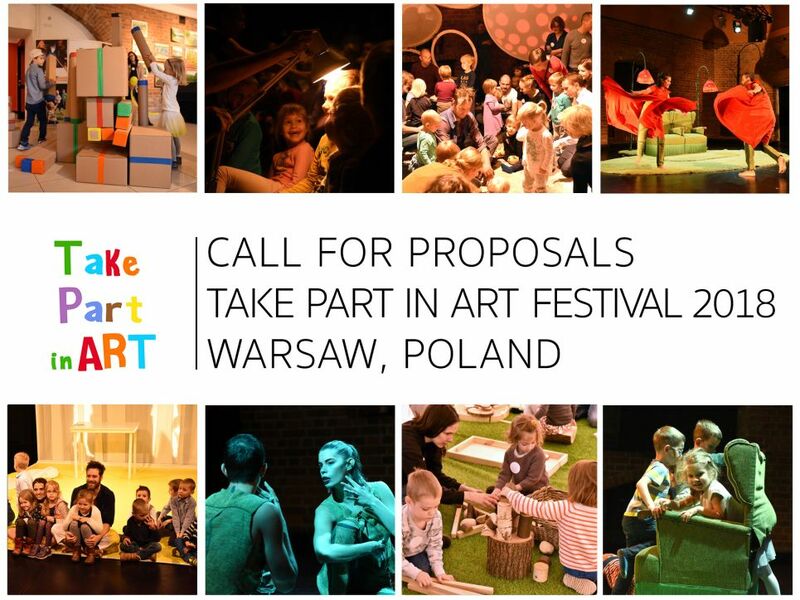 The third edition of the International Festival of Theatre for Early Years Take Part in Art 2018 (Warsaw, Poland) will take place between September and December 2018 and is now looking for early years performances. Read the full call here! The deadline is April 2018. Fill out the application form here!